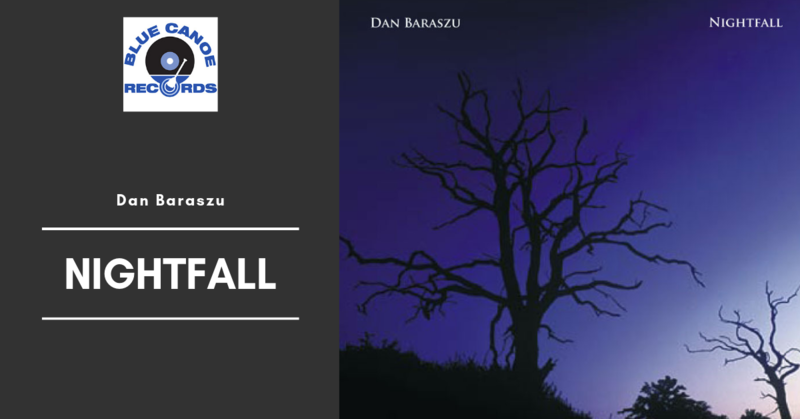 Detroit born guitarist and composer Dan Baraszu has been playing guitar for over 25 years. 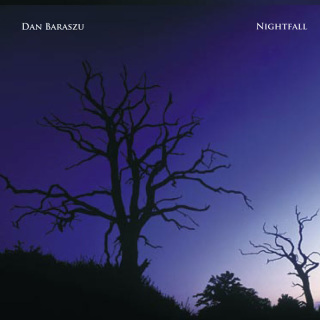 While he's influenced by many artists, Dan has been able to develop and nurture his own unique voice. "Nightfall" will surely raise some eyebrows as this young gun's guitar and compositional skills are those of an old master. In addition, "Nightfall" features one of the South's most accomplished and versatile rhythm sections.